All About Caring for Your Doggie. 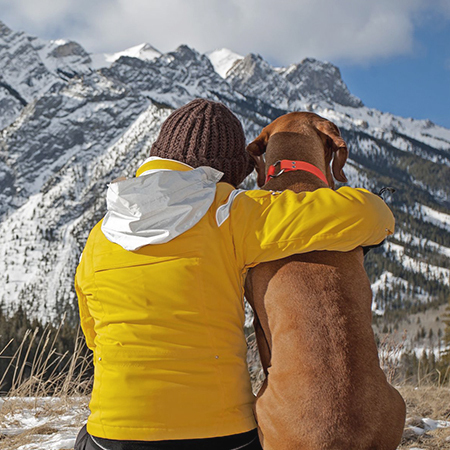 Preventative care is your canine’s first line of defense against injury and illness. When you bring your dog in for an annual exam, this allows us to prevent, diagnose and treat disease in its infant stages, often before you begin to notice any symptoms. Treatment is much more effective when it starts earlier (and it is much cheaper), so preventative care helps your pet live a long, happy and healthy life with you. Annual Exams: Our comprehensive annual exams evaluate temperature, skin and coat health, hearing acuity, internal health, oral hygiene, lung and chest health and visual responsiveness. Vaccinations: Updated vaccinations and booster shots help prevent many common diseases and infections like distemper, rabies and parvo. Dental care: Your best friend’s teeth and their overall oral health can affect every aspect of their life. Annual dental cleanings maintain and improve your pet’s well-being. Skin and coat care: Bathing and grooming are important for maintaining proper pet hygiene. Skin and hair health prevents matting, bacterial infections, mange and more. Parasite control: Preventing and eradicating parasites like fleas and ticks are easy when you administer regular anti-parasitic medication. Nutrition: A proper diet supports all of your dog’s bodily processes and bolsters their immune system, ensuring normal aging, growth, and development. Behavioral evaluations: Changes in behavior or mood can often be symptoms of underlying medical conditions. Identifying these issues helps us treat the root cause. If you have any questions on the above points, or if you would like to schedule an exam for your dog, contact Chena Veterinary Clinic at 907-268-3379 or make an appointment online.